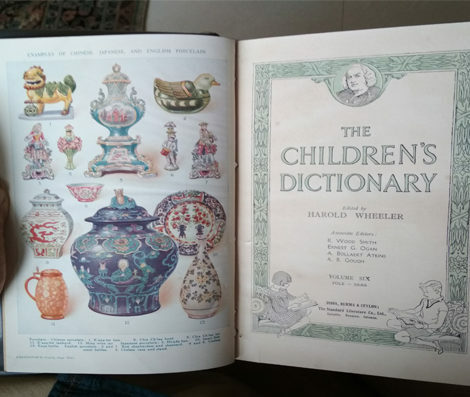 The Children’s Dictionary was published in the year 1910 by the Standard Literature Co. Ltd with publishing offices in India, Burma and Ceylon. The volumes date back to the colonial period in India and were purchased by my father whilst he was a student at St. Xavier’s College, Bombay. 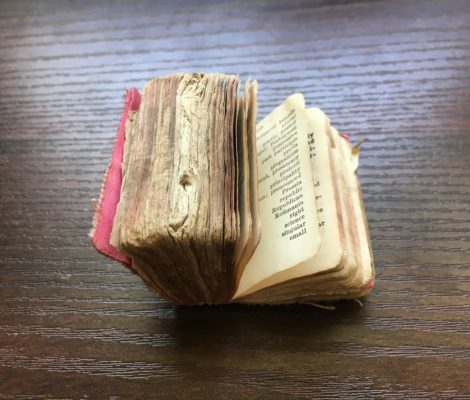 I was quite small, the first time I set my eyes upon this tiny dictionary. It was during our annual summer holidays, spent happily at my grandparents house in Jabalpur. The dictionary belonged to my maternal grandfather who purchased it from a bookshop in Kashmir on his honeymoon in October, 1957. This little Webster is a classic 18000 words Liliput pocket dictionary with 799 pages. Apart from his daily exercise of reading the news, my grandfather would read his prayers from an Urdu Gurbani Gutka. 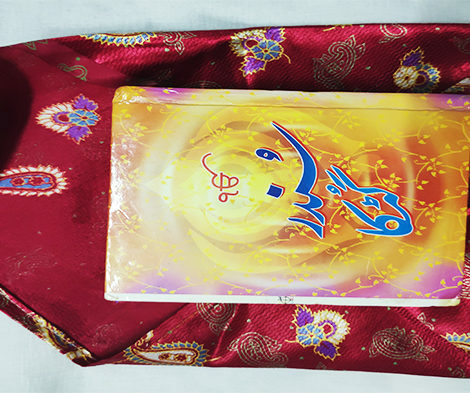 A Gutka is a small sized book containing chosen hymns or shabads (sacred verses) from Sri Guru Granth Sahib and other Sikh scriptures. When the sun would set, he would wash his hands and feet and bring out the Urdu Gutka which was kept in a wooden cupboard in his room. 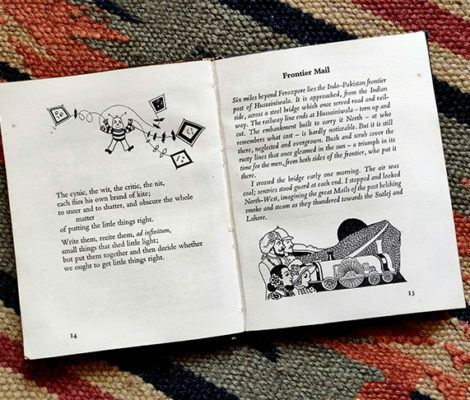 ‘Let’s Put the Little Things Right’ is a book that was first published in 1973. It was written by Colonel Lionel Gregory, the founder of Comex – The Commonwealth Expedition. Comex was started in 1965 as an expedition from Britain to India in support of the multi-cultural ideals of the then called British Commonwealth. The book belongs to Promod Shanker (my father-in-law). 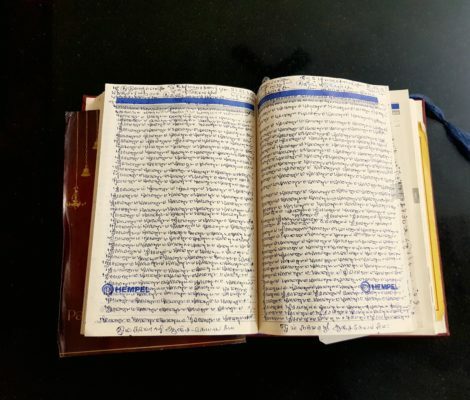 Since 1987, not long after he retired as Class II Income Tax officer, thatha has been filling up one page a day with the words Sri Rama Jayam, meaning Jai Sri Ram in Tamil. 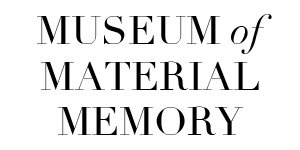 Every single day, the same words repeated until they cover the entire page.